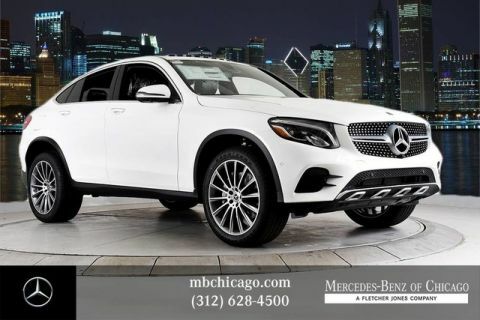 One of the top-rated in the luxury SUV class by U.S. News, the Mercedes-Benz GLC SUV offers smooth, responsive handling and a plush interior with exceptional features. 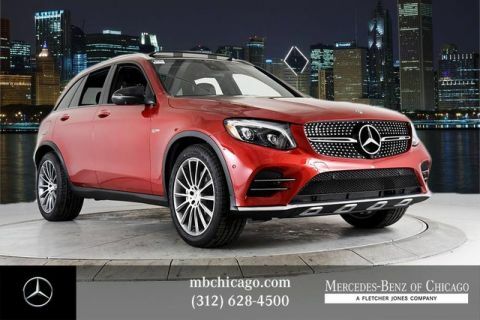 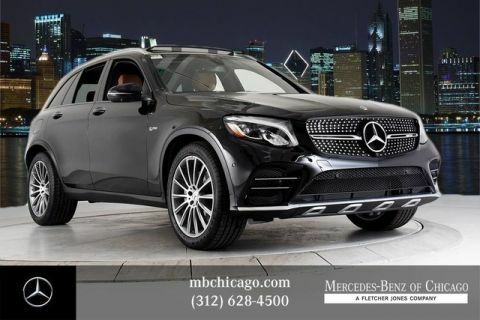 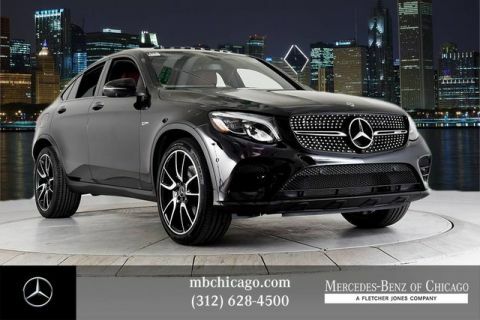 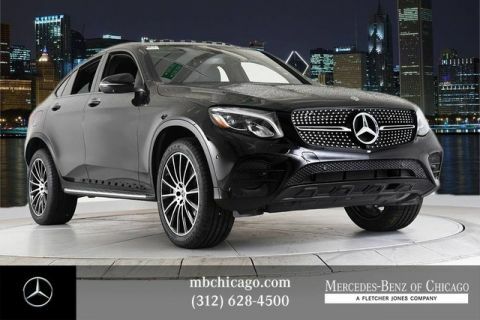 Whether you are interested in a Mercedes-Benz GLC 300 or a Mercedes-AMG® GLC 43, Mercedes-Benz of Chicago can help you find the right Mercedes-Benz SUV for you. 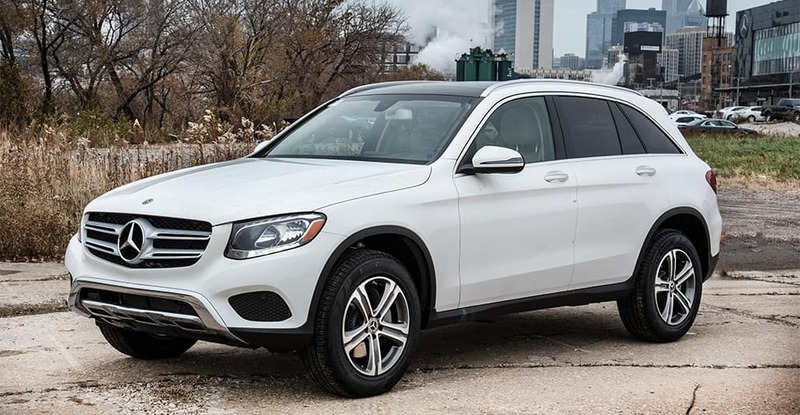 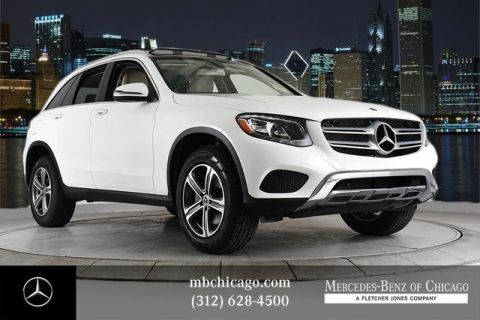 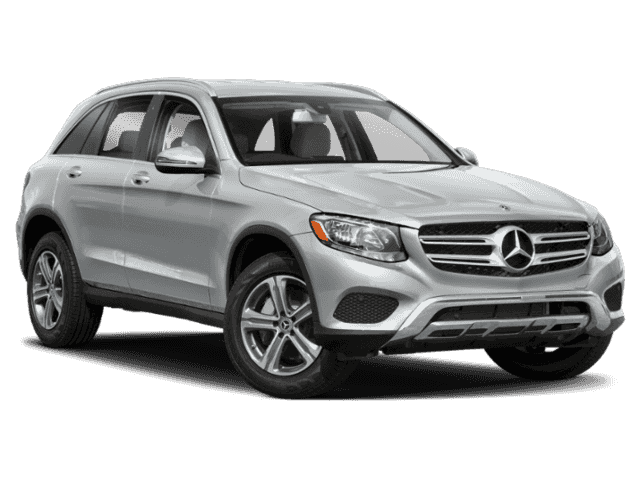 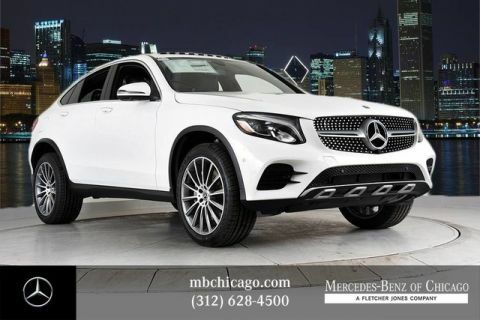 Visit our dealership in Chicago to test drive a Mercedes-Benz GLC SUV for sale today! 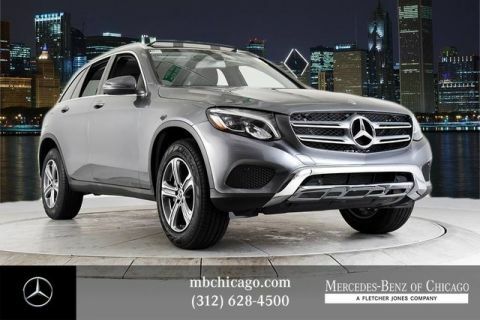 Why Buy a Mercedes-Benz SUV from Mercedes-Benz of Chicago? 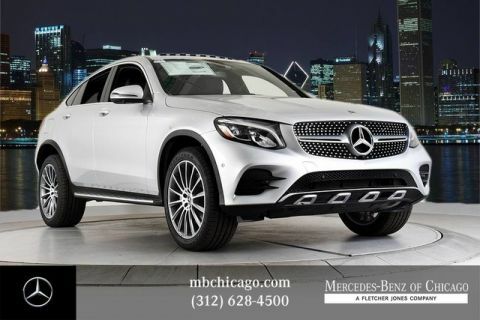 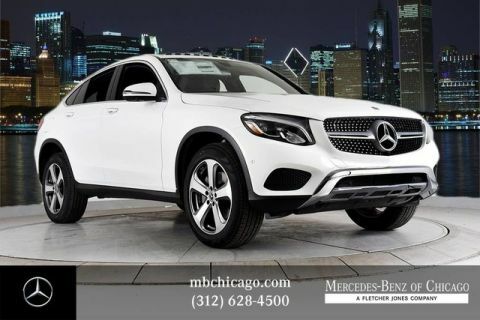 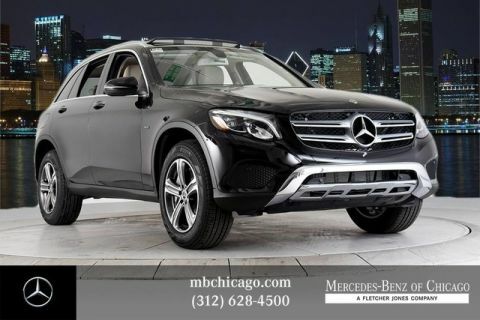 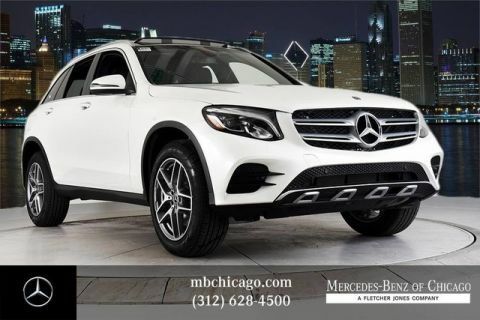 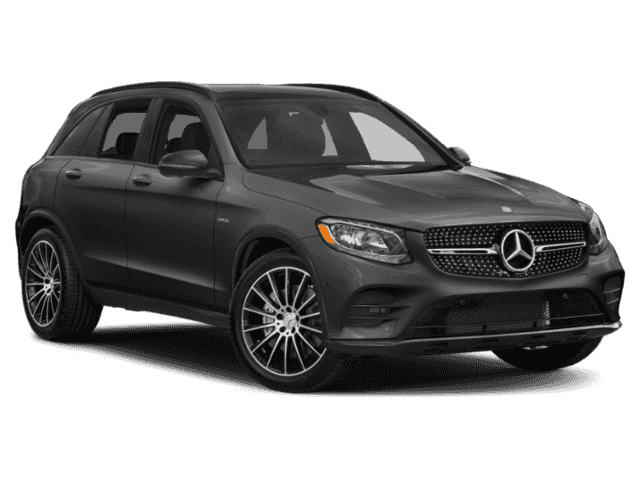 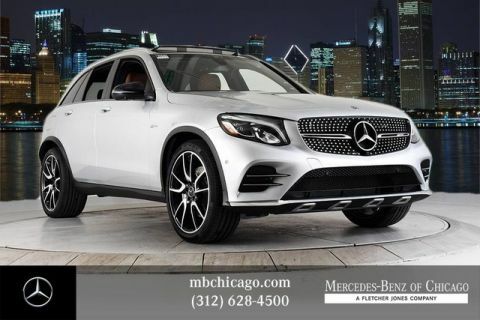 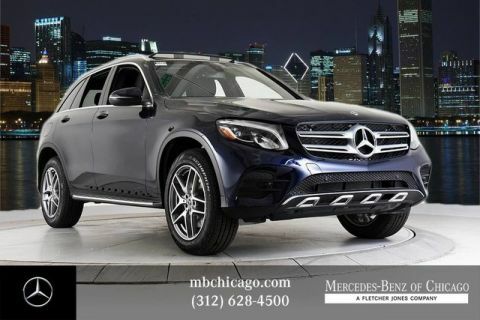 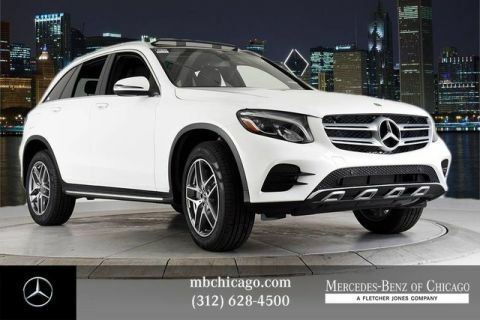 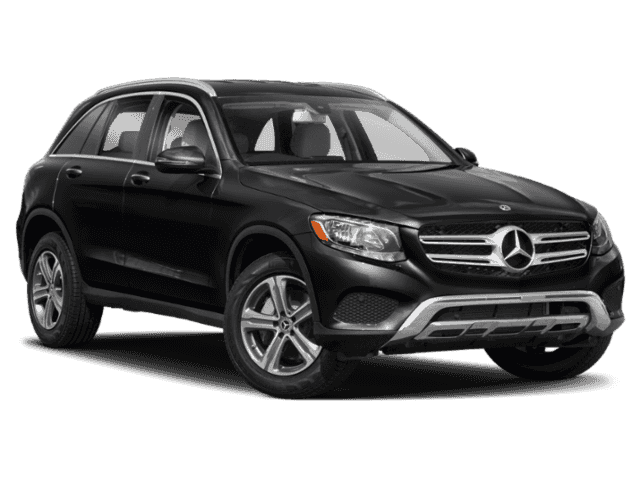 Contact us at Mercedes-Benz of Chicago to schedule a test drive for of one of our Mercedes-Benz GLC SUVs today!